Sebastian River Medical Center and Steward Medical Group are pleased to welcome the Fischman & Borgmeier Group to the Steward Health Care system. Charles Fischman, MD, David Biezunski, MD, Brad Grasman, MD, and Lori Raffa, NP, have practiced in the area for more than 20 years and bring an expertise in Internal Medicine and Family Practice, Allergy & Immunology, Pulmonary Disease, Endocrinology and Diabetes to provide high-quality care for patients in the community. By joining Steward Medical Group, the providers at Fishman & Borgmeier, are now affiliated with Sebastian River Medical Center. The hospital has been recognized by Healthgrades winning their Patient Excellence Award for 2016 and 2017 for being in the top 10% of the nation for patient safety. Drs. 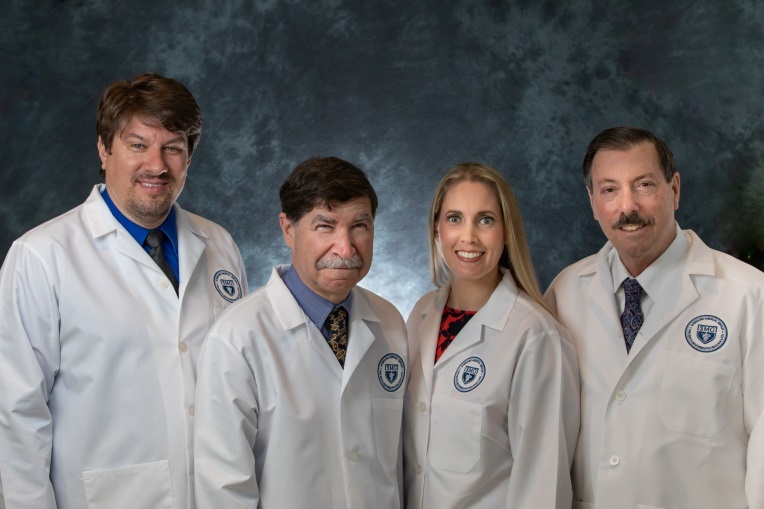 Fischman, Biezunski, Grasman, and Nurse Practitioner Lori Raffa are located at 1600 36th St., Suite C, Vero Beach, FL 32960, and are accepting new patients. Anyone wishing to schedule an appointment may call the office at 772-569-6112. Please join us for an Open House at their office location on Monday, July 16 from 6:00 – 8:00 p.m. for an opportunity to meet the providers.